The laboratory of Dr. Kim Holland, also known as the Shark Lab, is part of the Hawai’i Institute of Marine Biology (HIMB). 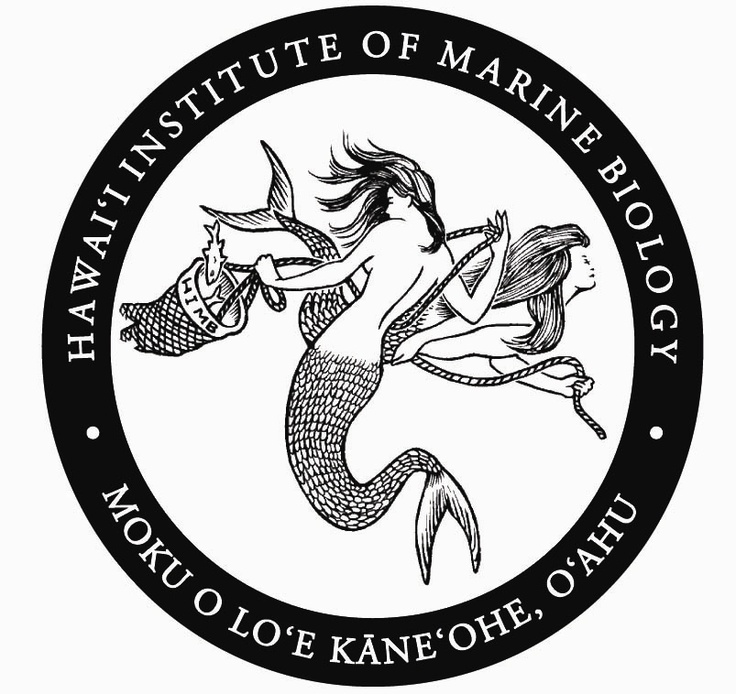 HIMB is a research institute of the School of Ocean and Earth Science and Technology at the University of Hawai’i at Manoa, which is located on Moku o Lo’e (Coconut Island) in Kane’ohe Bay, O’ahu. Our research group specializes in organismic and supraorganismic biology of marine organisms. The predominant research approach is to take advantage of the laboratory’s unique physical setting by blending rigorous laboratory work with well-focused field experiments to investigate the behavior, physiology, and ecology of sharks and other fish. To learn more about our group and the research we do, please select from the links provided above. Check out our Hawai’i Tiger Shark Tracking website provided by the Pacific Islands Ocean Observing System (PacIOOS).